We’re pleased to show our support for three of the UK’s most exciting Pro Surfers Luke Dillon, Lucy Campbell and Tassy Swallow who are on board as 2019 Surf Ambassadors! Get to know them as we follow their competitions, trips and adventures whilst asking them all those burning questions you’re dying to know. 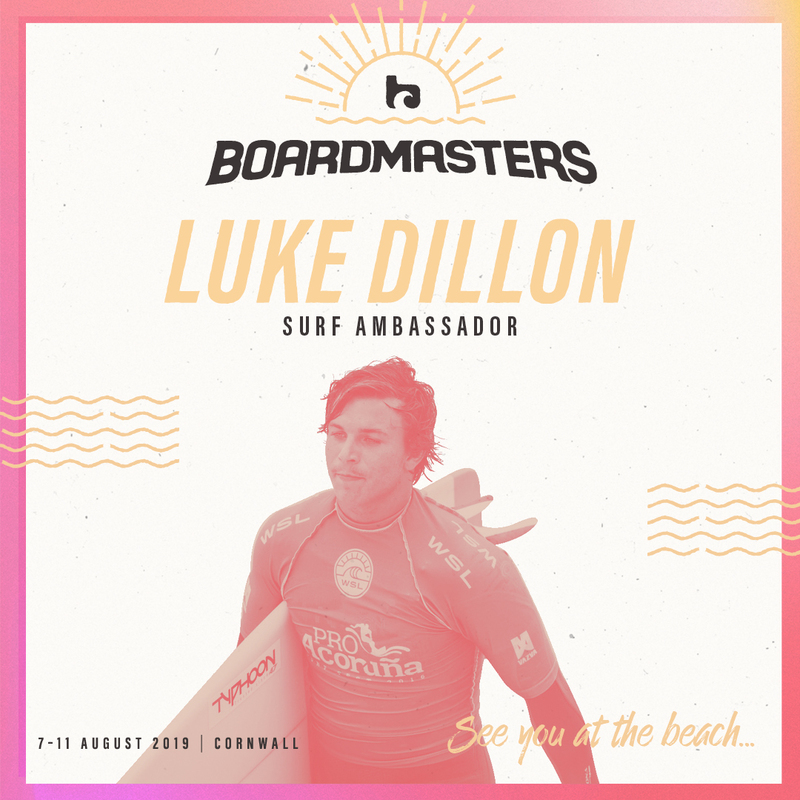 Luke, Lucy & Tassy will be competing at Boardmasters this summer, so grab your sunnies and head down to Fistral to watch them work their magic on the waves. Luke is one of Britain’s most successful Mens competitive shortboard surfer both in the UK and internationally in recent years. 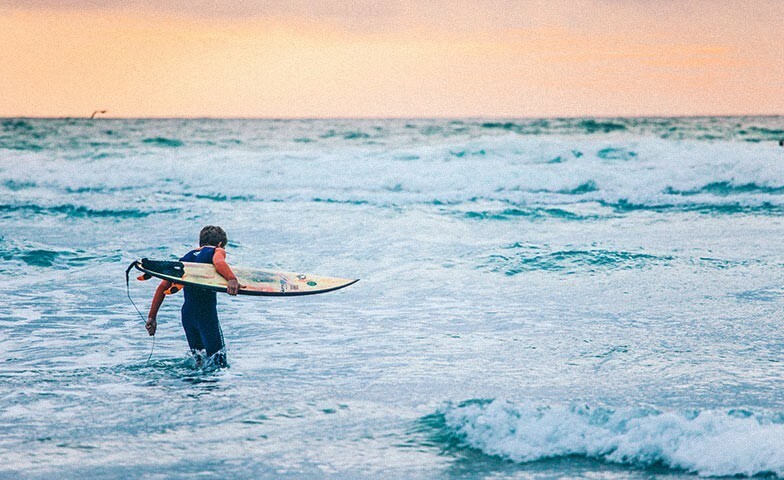 His list of achievements are impressive with highlights including being the youngest ever winner of the British National Mens Open Surfing Championship and the UKPSA Mens Surf Tour. He’s also picked up numerous prestigious awards including Mens International Competitor Of The Year’ (Carve Magazine) and ‘Services To The Sport Of Surfing’ (UKPSA). 2019 sees Luke scheduled to compete around the world in the WSL QS Tour and we can’t wait to get behind him! Lucy has multiple Women’s competitive shortboard titles under her belt, including UK Pro Surf Tour Champion & British Nationals Champion. She’s one of the UK’s brightest hopes and she’s set her sights on getting to the top! 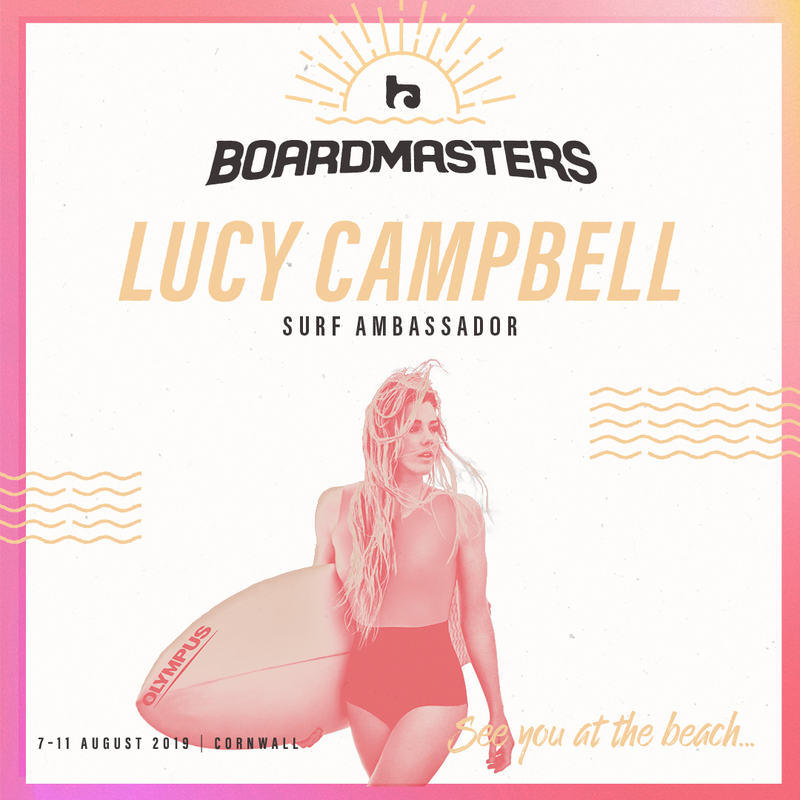 Lucy’s 2019 has kickstarted with various training trips across the world, and the rest of the year will see her competing in the World Qualifying series events, including Boardmasters! We’re super stoked to show our support for Lucy and can’t wait to see her shredding at Fistral this Summer! 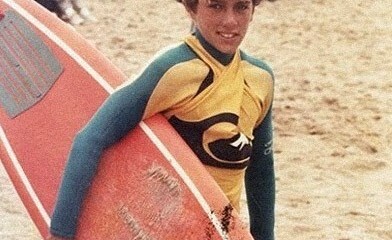 Sponsors: VANS, O'Neill, Fourth Surfboards, Melon Optics. Tassy's competitive career includes numerous junior British, English & Cornish Championship titles, seventh in Europe and fifteenth in the world. Tassy also focuses her passion for coaching & empowering women to set up a surf club for young girls in her hometown of St.Ives. We look forward to showing our support for Tass throughout the year and at Boardmasters!